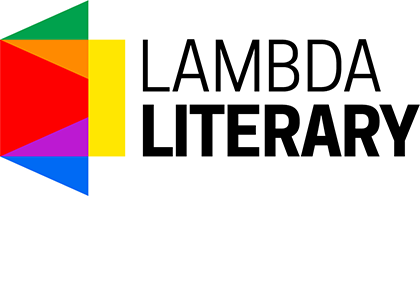 In August, Lambda Literary is excited to host our annual Writers Retreat for Emerging LGBTQ Voices in Los Angeles, California (August 5-12). 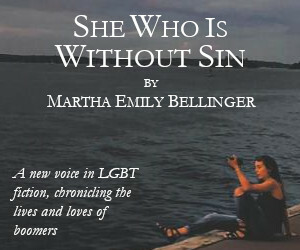 The Writers Retreat for Emerging LGBTQ Voices was established in 2007 and is the first of its kind ever offered to LGBTQ writers: a one-week intensive immersion in fiction, nonfiction, poetry, young adult fiction and playwriting. The Retreat is an exceptional opportunity to be mentored by the very best writers in our community, to develop one’s craft, make connections with publishing industry professionals and build a strong community of peers. To coincide with the Retreat, there will be a series of readings and discussions that are open to the public. 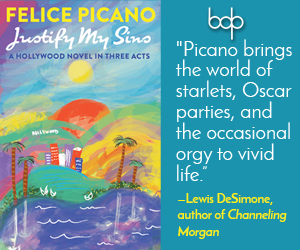 All public readings and discussions are free.